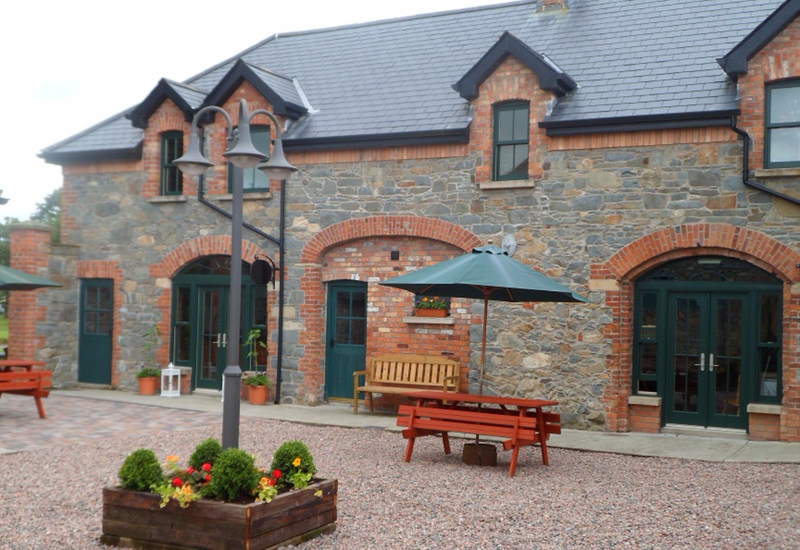 The Backyard has a variety of rooms suitable for private, corporate and community events and has hosted a range of events and occasions to date. Just ask and we will do our best to accommodate your request and provide you with a space that will meet your needs . 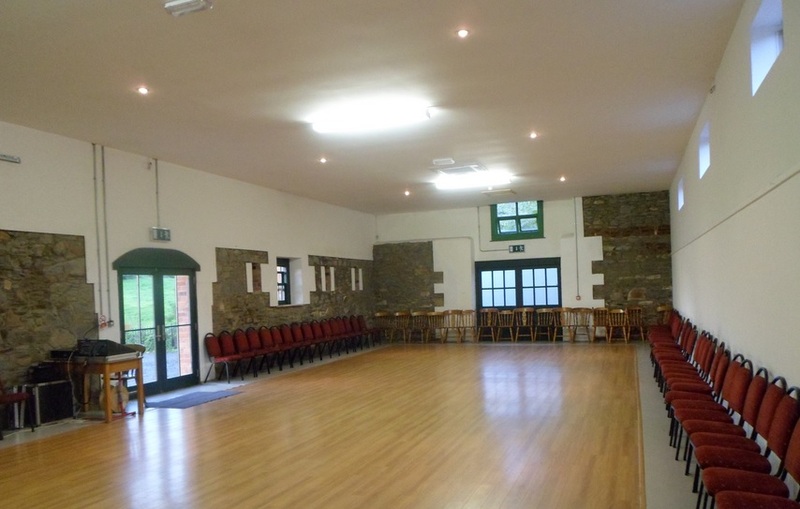 Large Hall with original stone walls, a stage and specially sprung wooden dance floor. 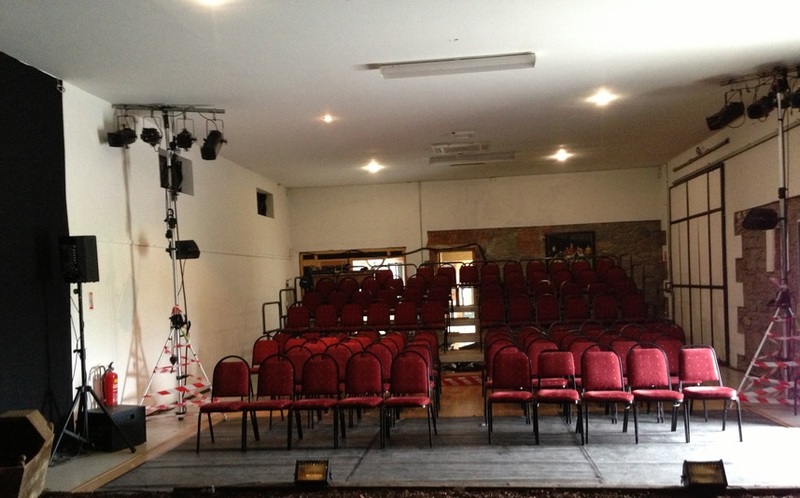 The hall is suitable for dances, private parties, small concerts, art exhibitions, theatre and weddings (approx. 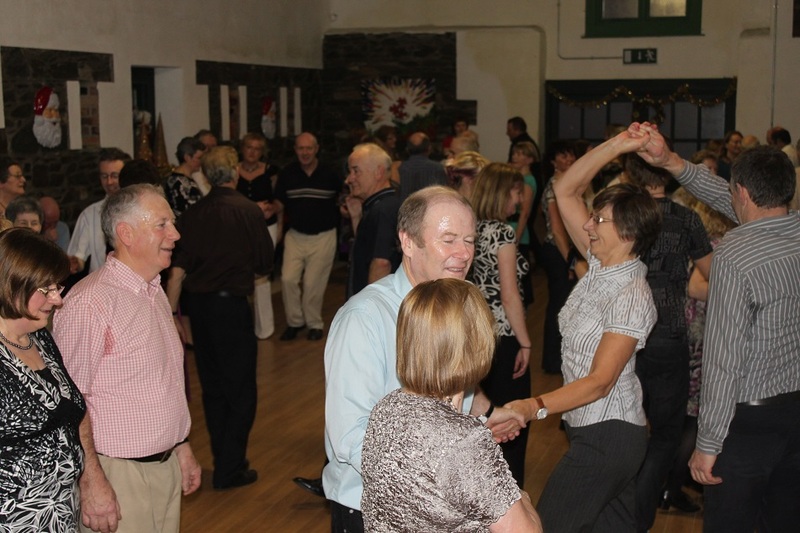 80-100), craft fairs, corporate events and dance classes. There is ample space for a marque to be erected at the double door if additional space is required. The hall adjoins to the main building and leads directly into a cosy seating area ideal for serving refreshments or as a quiet retreat from the main event. 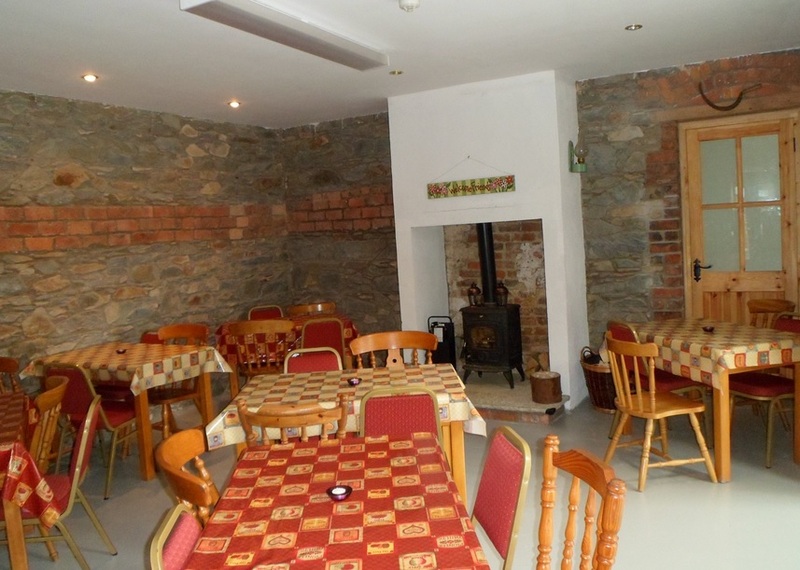 Cosy and quaint seating area with original stone wall and arch, centrally located in The Backyard Arts Centre. Ideally suited as a relaxing seated area for the adjoining large hall where one can sit and relax in front of the solid fuel stove. It can also be used as a service area for refreshments before, during or after a large function in the hall. 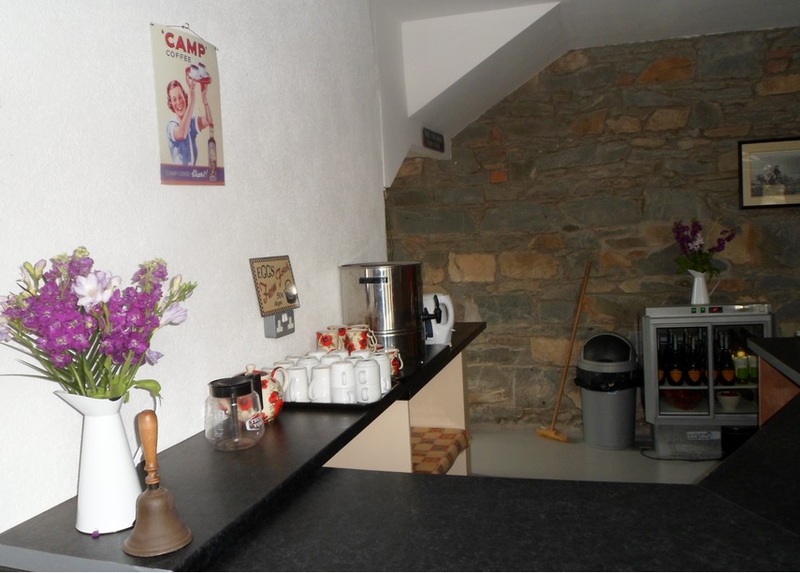 Service area with full tea and coffee facilities. Ideally situated with access to the courtyard area as well as to the seating area and large hall. Meeting rooms are available in The Backyard Arts and Cultural Centre with tea and coffee available on request. 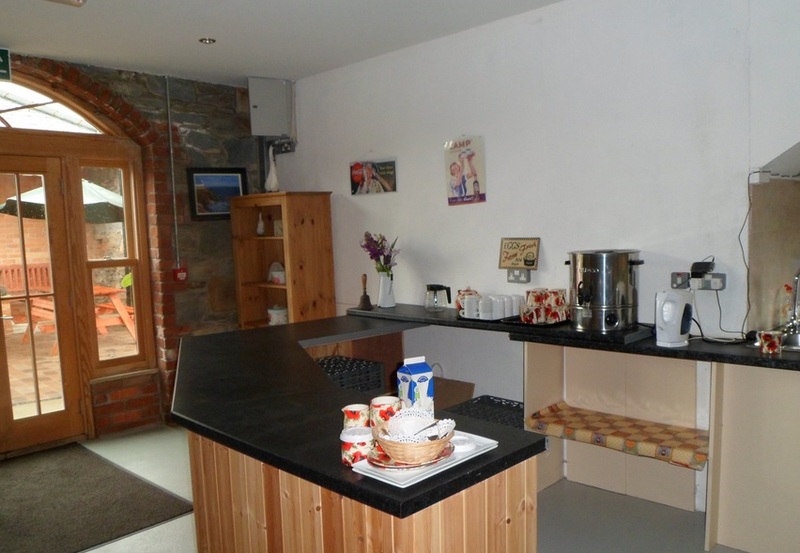 Rooms vary in size to cater for small, medium or large groups.